4 Inch Blue Smooth wobble rollers with 20mm bore. 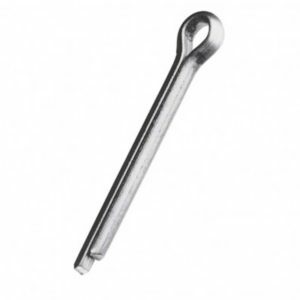 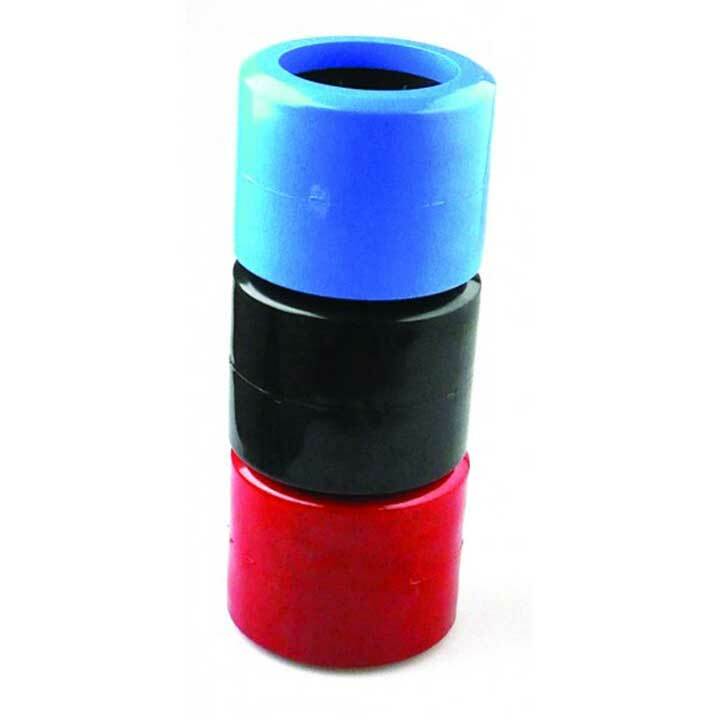 Manufactured from tough polyurethane materials. 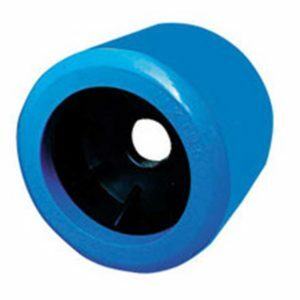 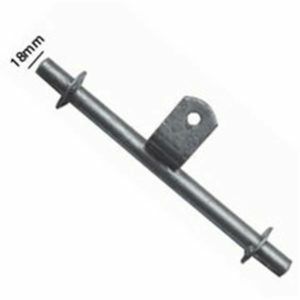 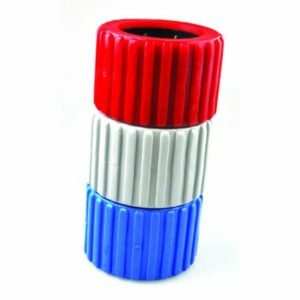 These blue wobble rollers are ideal for fibreglass boats and hulls. 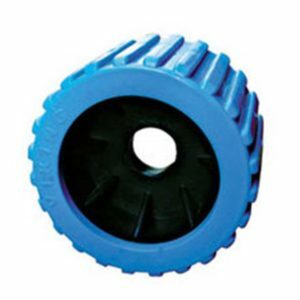 These polyurethane rollers will outlast and perform traditional rubber wobble rollers with the expected lifespan much greater.